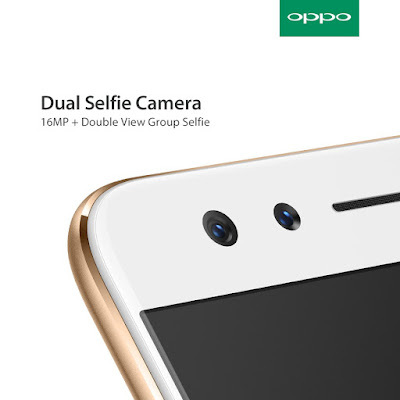 Oppo is all set to launch Oppo F3 with a Dual front camera on May 4th. 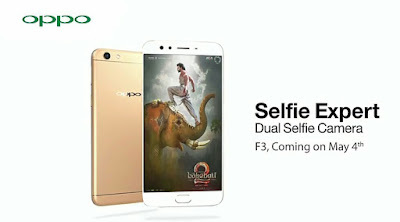 Oppo in march launched F3 Plus. 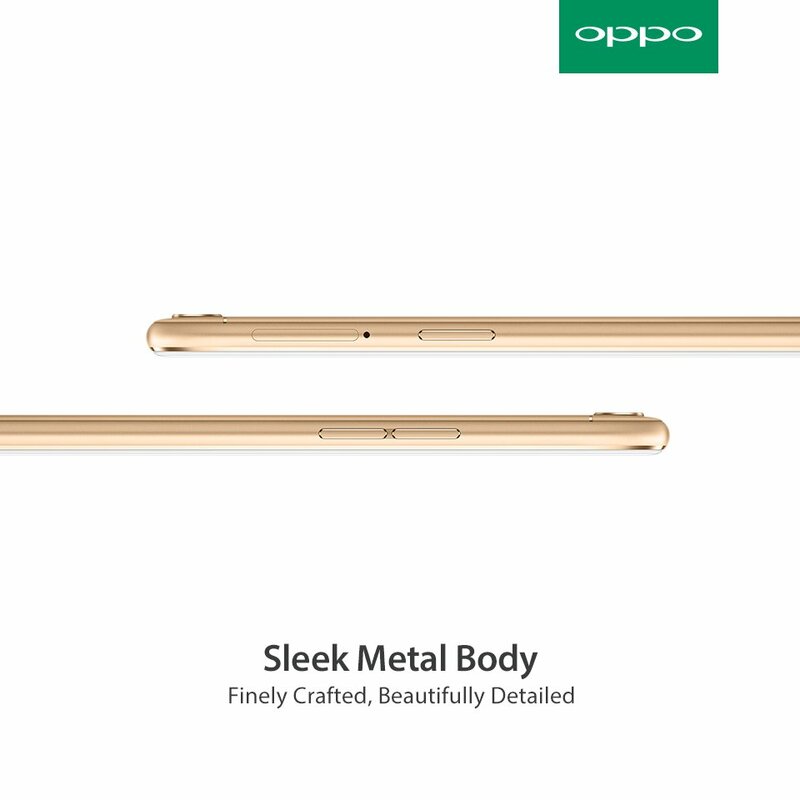 Now full specifications of Oppo F3(Oppo CPH1609) has been leaked ahead of launch with MT6750T Processor and 4GB RAM. 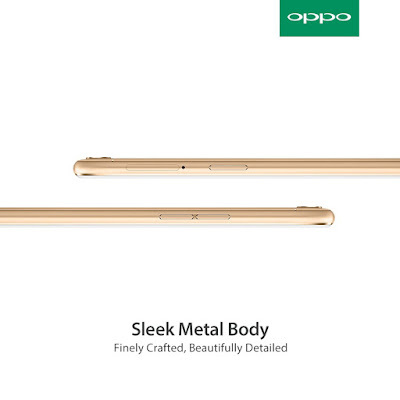 Oppo F3 will come with a similar design as Oppo F3 Plus. On Display, It has a 5.5 inch Full HD 1080p display along with Corning Gorilla Glass 5 Powered by 1.5 GHz Octa-Core MediaTek MT6750T 64-bit processor with Mali T860 GPU. On RAM it has a 4GB of RAM and 64GB of internal storage which is further expandable with MicroSD card. 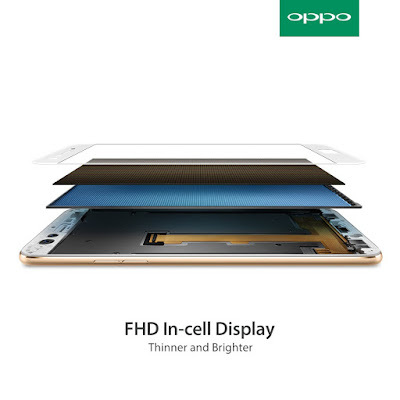 Oppo F3 with model number Oppo CPH1609 has been spotted on Geekbench and GFXbench which confirms 5.5-inch Full HD Display, MediaTek MT6750T processor,4GB RAM, 64GB storage. 13MP Rear camera, 16MP front camera Oppo has already confirmed about Dual Selfie camera. 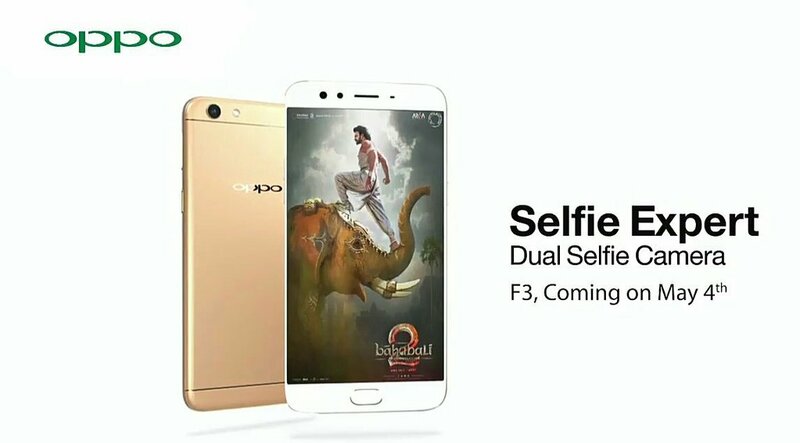 Oppo F3 will be available in Gold color expected to at Rs 21990 in India.